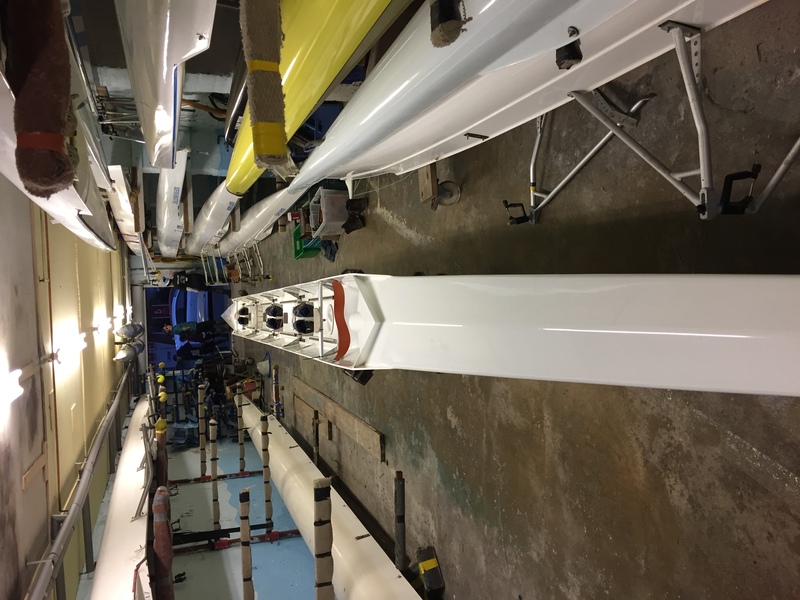 We are reluctantly selling our Janousek 4+ bowloader to make room for a new boat. 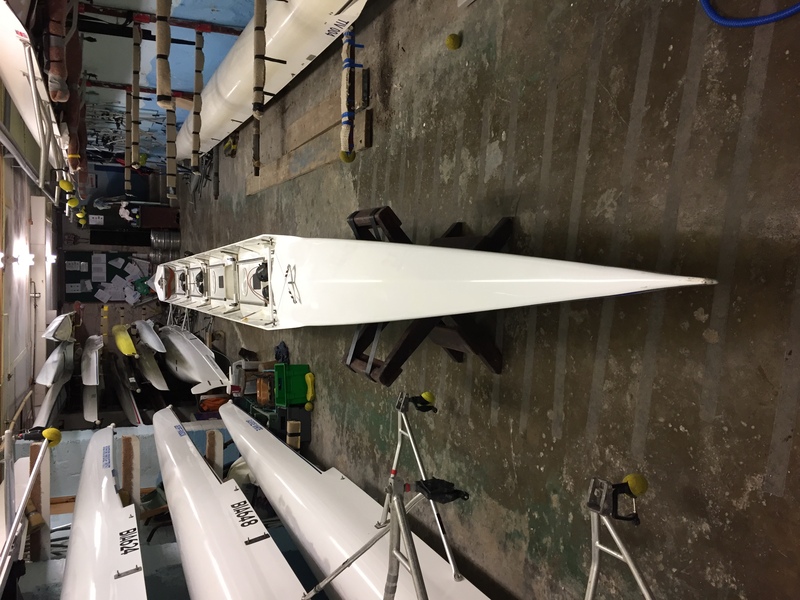 It was manufactured in 1997 and we have owned it since 2000 where it has been our top senior boat winning many championships over the years. 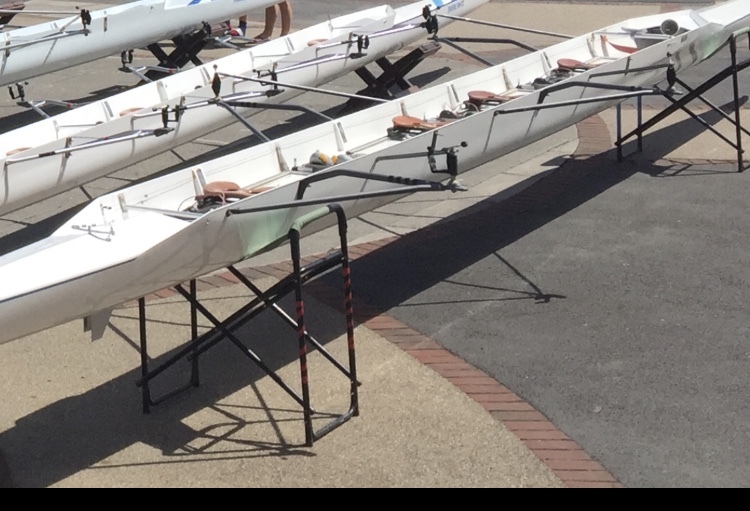 The crew weight is 80-100kg. If you have any further questions please get in touch with David Powe on 07743883546.